Jazz Band I received all superior ratings and Jazz Band II received I-. II+ and II-. It was a great day for Jazz at AFHS! 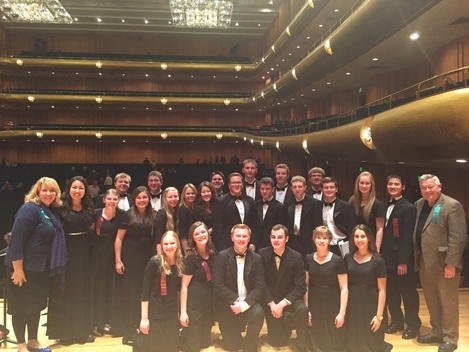 Alie Carter, Alyssa Ash,Jacob Baldwin and Josh Zabriskie were named as Outstanding Soloists at the festival. 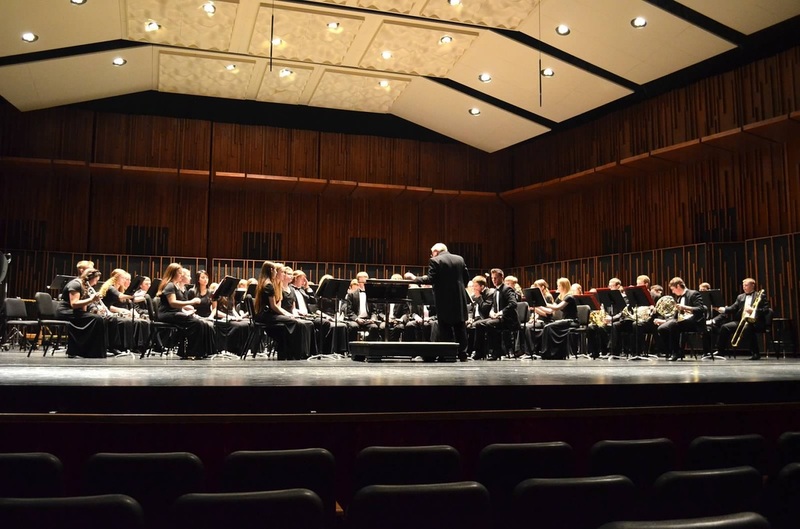 AF Symphonic Band and Wind Symphony receive Superior Ratings at 2015 UMEA State Band Festival! Jacob was selected as a member of the 2015 U.S. Army All-American Marching Band! He will represent the best of high school marching musicians and will set an example of excellence to his peers. Jacob was selected from hundreds of qualified applicants for his outstanding musicianship, marching skill, attention to detail, ability to follow directions, and maturity. 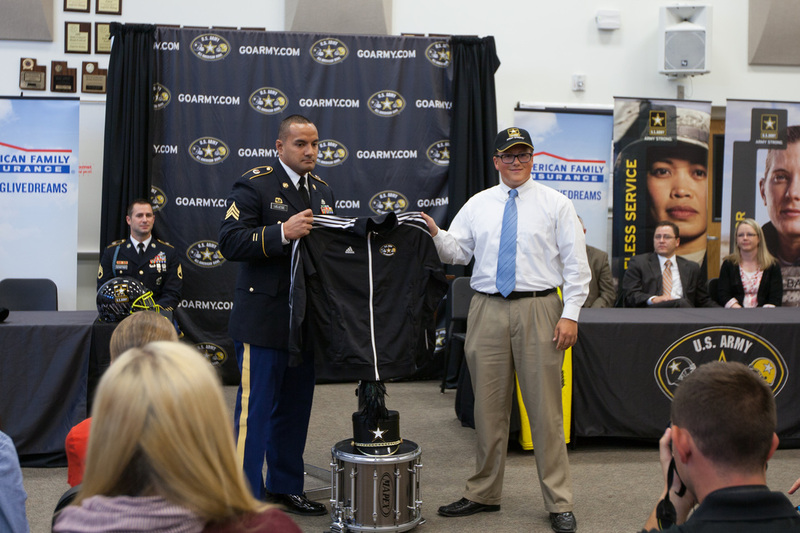 He will receive an all-expenses paid trip from December 30th through January 5th 2015, to San Antonio, Texas where he and his fellow All-Americans will create and perform the half-time program for the 2015 U.S. Army All-American Bowl. The AFHS Jazz Bands present an evening of great food and jazz music. Dinners are at 6 and 6:30 by ticketed reservation only. Choose either prime rib or chicken cordon bleu. In conjunction with Dinner and Dancing, there will also be a silent auction of many incredible products. All proceeds benefit the Band programs at American Fork High School. 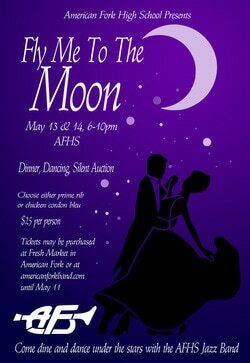 Tickets may be purchased until May 11th at Fresh Market or at this link. American Fork, Utah – 7 October 2015 – For the American Fork High School Marching Band community, this Saturday is the sixth anniversary of a tragedy. 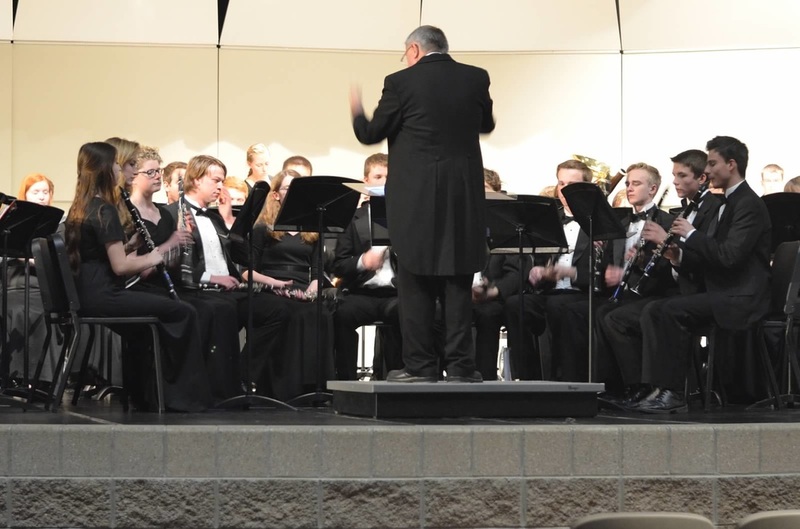 On October 10, 2009, one of the band’s four buses left the freeway south of Pocatello and rolled onto its side, killing 33-year-old woodwind instructor Heather Christensen and injuring 42 of the 55 students aboard. The band was returning from a competition at Holt Arena at Idaho State University, when the bus driver blacked out due to a medical condition. Christensen left her seat and attempted to regain control of the bus. She was killed when the bus rolled onto its side, after missing a culvert and some rock formations which could have made the accident more severe. “Heather saved a lot of lives that night,” said Tim Osborn, a band parent who was then serving on the Alpine School Board. He had attended the competition and arrived on the scene shortly after the accident. Of the students involved in the accident, only one remained hospitalized the following day. Three nights after the accident, every member of the band was on the field at Brigham Young University’s Lavell Edwards Stadium for the band’s next scheduled competition. A few students with serious injuries played from seats at the edge of the field, instead of marching. That night, the west stands of the stadium were filled with band members and supporters from many schools and cities, as the American Fork band performed last in the competition. That year’s field show honored military veterans, but, beginning that night, it honored Christensen as well, with a large banner and a few words of narrative. At the end of the season, in early November, the band received a last-minute invitation to Grand Nationals in Indianapolis. To accept the invitation, they had to raise about $250,000 in two days. Donations poured in from near and far, and the following weekend the band reached the national semifinals and won the Esprit de Corps Award. 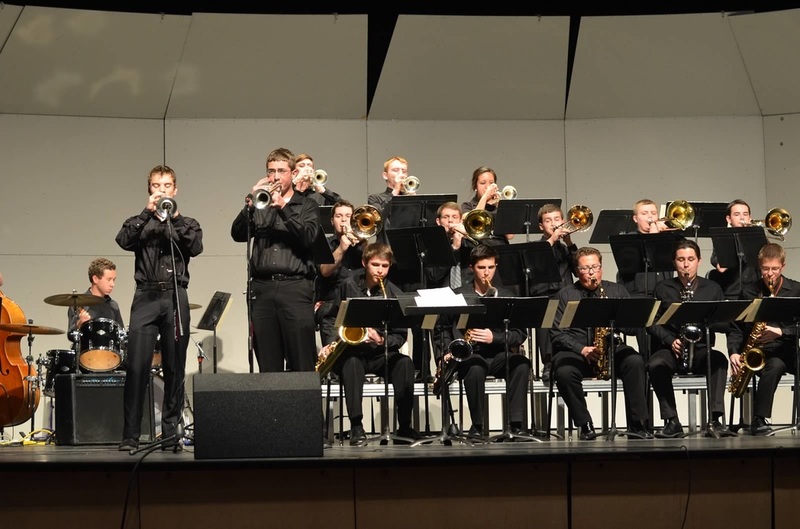 Ordinarily, the largest bands perform in the evening at competitions, but American Fork will perform Saturday at 12:30 p.m. at Holt Arena, then leave for Logan, Utah, for another competition that evening.